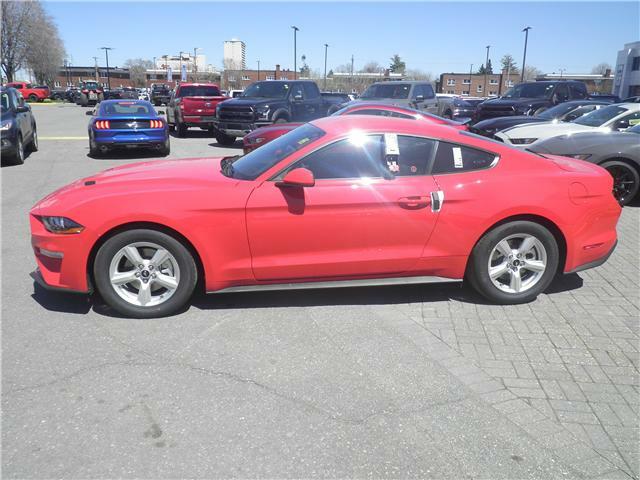 $25,793 x 84 Months @ 5.49% APR (estimated financing rate, cost of borrowing $5,300). 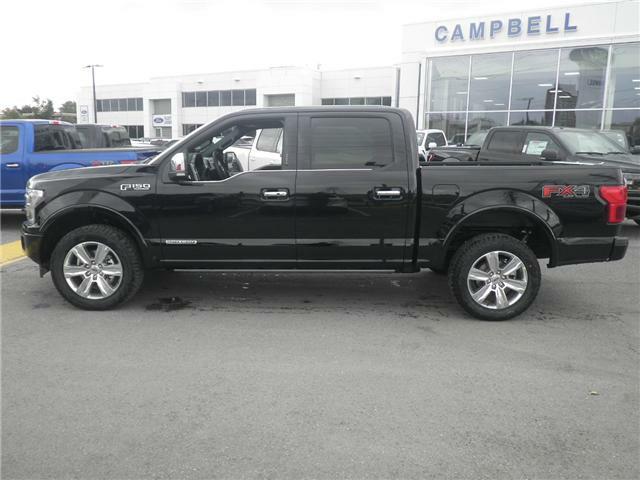 $26,009 x 84 Months @ 4.99% APR (estimated financing rate, cost of borrowing $4,831). 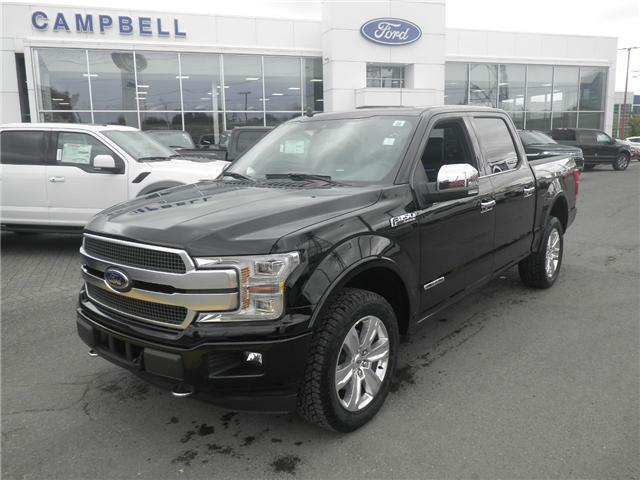 $67,819 x 84 Months @ 4.99% APR (estimated financing rate, cost of borrowing $12,597). 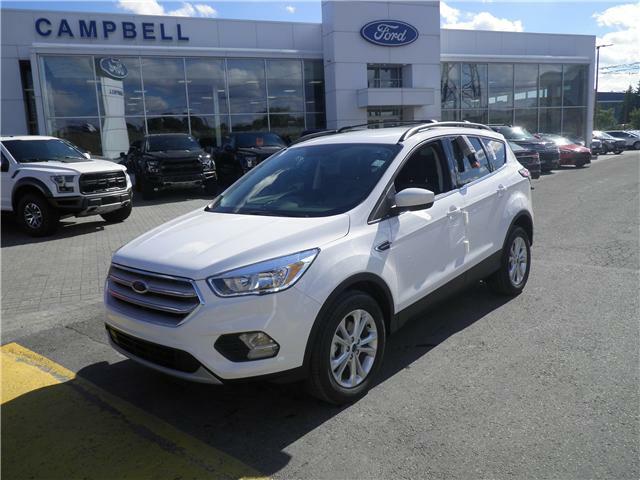 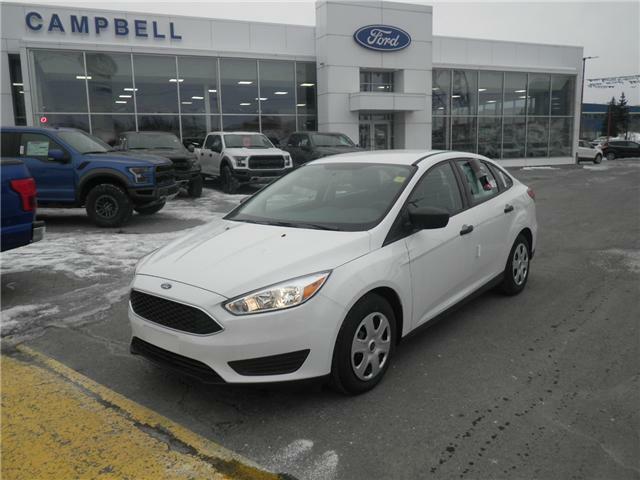 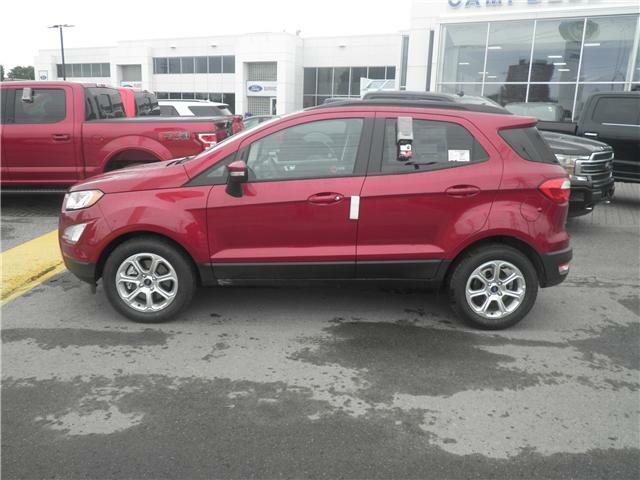 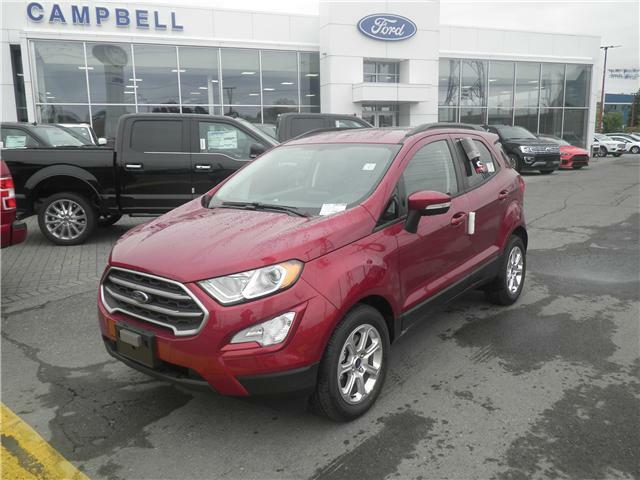 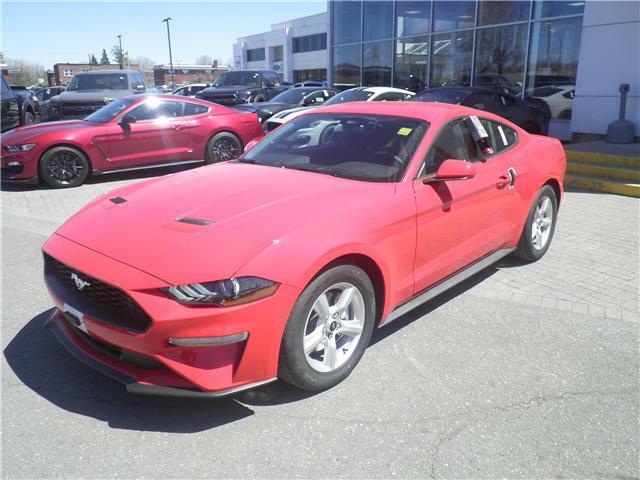 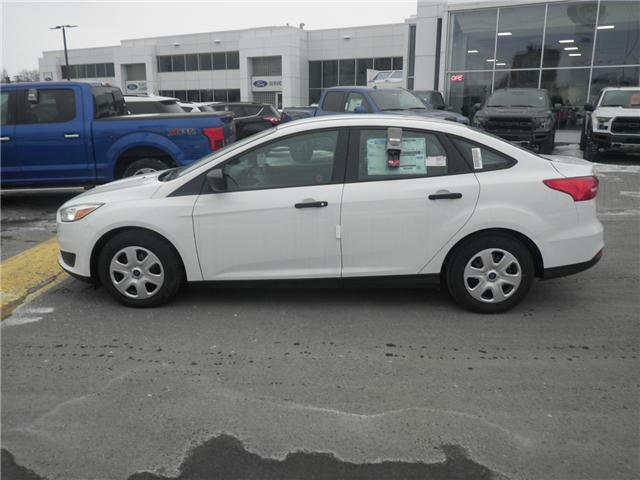 $16,789 x 72 Months @ 6.29% APR (estimated financing rate, cost of borrowing $3,387). 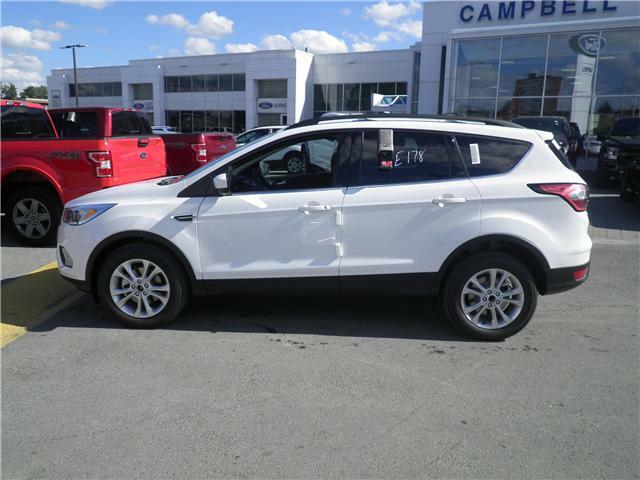 $26,300 x 72 Months @ 3.99% APR (estimated financing rate, cost of borrowing $3,294).